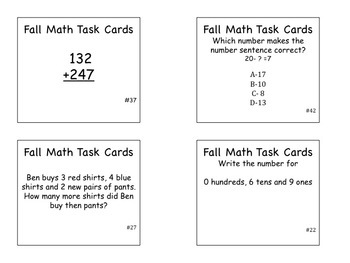 These task cards have multiple uses! 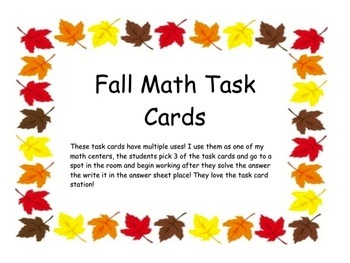 I use them as one of my math centers! •	Writing number sentences and more!